Switching to an eco-friendly heating source could help to save the planet and save you money. Here are just a few green options to consider. A fireplace is the most traditional form of heating one’s home. 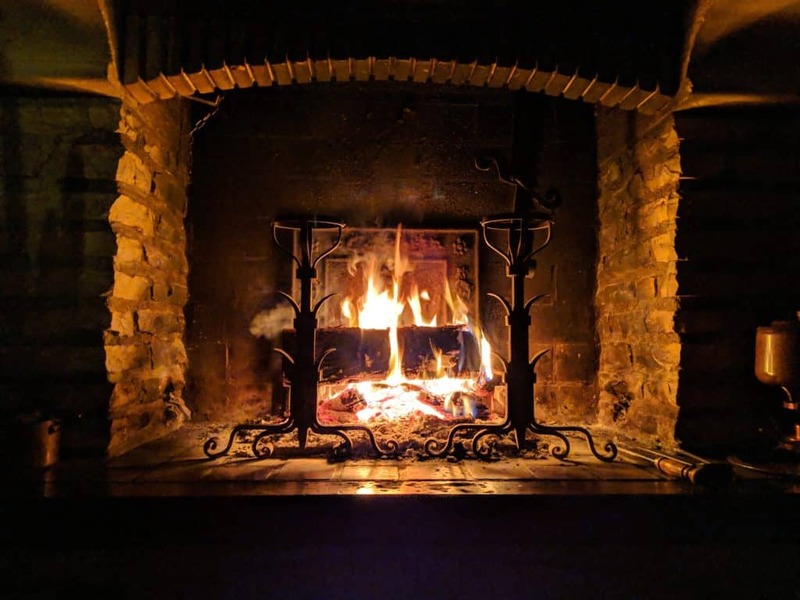 Fireplaces certainly aren’t the most practical heating source – a fire takes time and effort to start and will only produce enough heat to warm up that room. That said, there is something cozy and peaceful about a natural fire. A fireplace and chimney need to be regularly cleaned to keep them efficient and safe – this could involve hiring a chimney sweep. You can save costs on firewood by buying scrap wood from construction companies and tree companies. A pellet stove is like a more sophisticated fireplace. These heating systems run on electricity, feeding wooden pellets into a stove to heat your home. Pellet stoves are cleaner and more efficient than fireplaces, but they can be more expensive to run – you can’t fuel them using any old wood and must shop specifically for bags of wooden pellets. Like fireplaces, they need to be cleaned, which can require hiring a specialist. Masonry stoves are similar to pellet stoves, but may be able to run on more general wood. 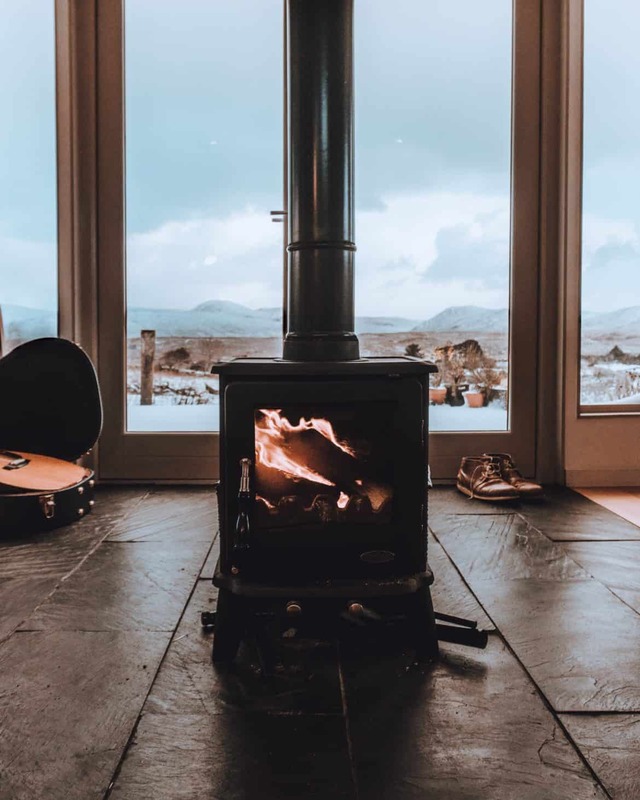 They are also faster at heating than pellet stoves due to their brick exterior that causes heat to rise rapidly, plus they produce radiant heat which is more capable of heating up an entire home. You may have to save up a little more for a masonry stove, but it’s likely to be worth the investment. Solar heating is another option to consider – this involves generating electricity from the sun and using this to provide electric heating. The cost of installing solar panels can be expensive, however, the running costs are practically non-existent compared to other forms of heating – other than occasionally having to get your solar panels cleaned/serviced you won’t have to pay any other fees as your fuel is the sun. 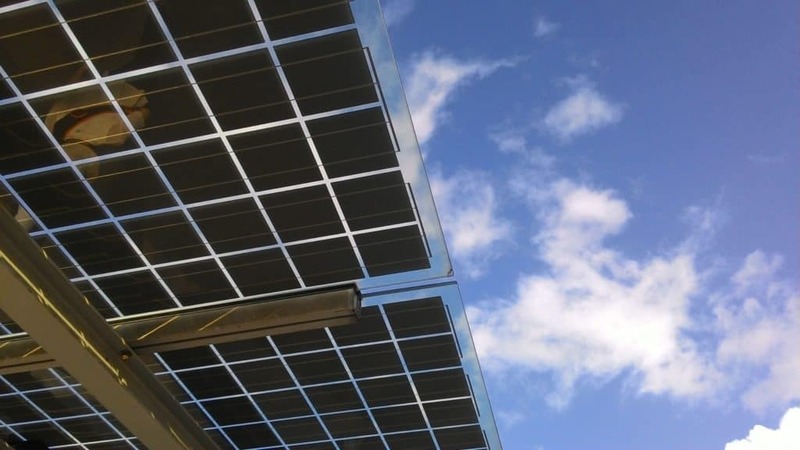 Solar power can also be used for general electricity within your home, however, you’ll likely need more solar panels to provide this electricity. A geothermal heat pump draws heat up from the ground to keep your home warm. Whilst one of the most efficient forms of green heating, geothermal heating relies on having the right geology – some homes in certain location may not have the correct soil beneath them to provide heat. Installing a geothermal heating system can be expensive, but like solar heating you’ll save money in the long run given that you’re using a natural heat source.